LIVE STREAM: Watch Inauguration of President Rodrigo Roa Duterte - Balita Boss! Today, June 30, 2016, Rodrigo Roa Duterte will take his oath as the 16th President of the Republic of the Philippines. Watch the live stream of the inauguration below. 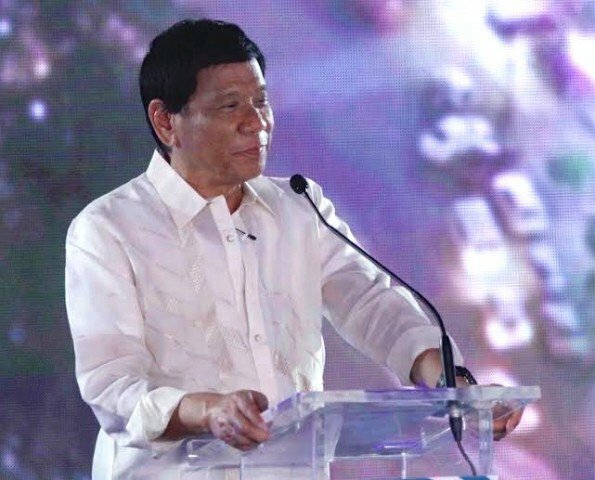 You can also watch the historic event, the President-elect Rodrigo Duterte's inauguration, on local TV networks including ABS-CBN, GMA 7 and TV5. The event is also available to watch via livestream on Facebook.